Home/Knowledge Base/Dedicated Server/What is track DNS? Home/Knowledge Base/Domain Names/What is track DNS? Home/Knowledge Base/VPS/What is track DNS? 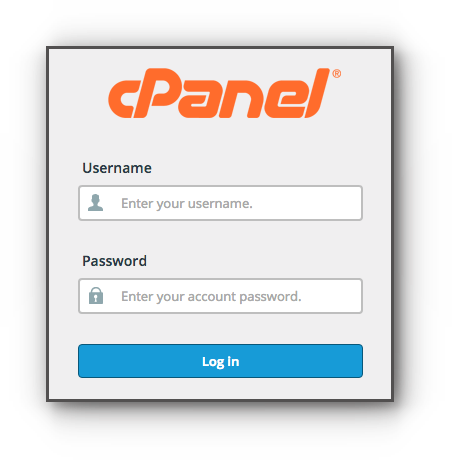 – is a DNS look up tool feature in the cPanel of VPS and Dedicated Server Hosting packages. Step 2. Click on Track DNS under Advanced. Step 3. 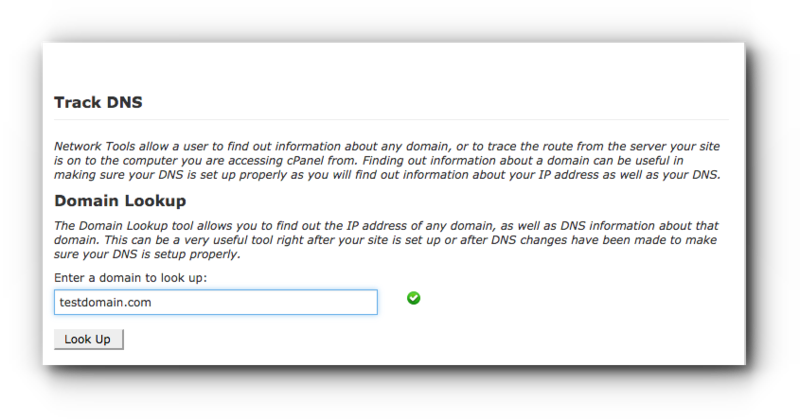 Under Domain Lookup, type in the domain name you want to check the DNS settings in the empty field and click on Look Up button. Step 4. Zone Information will show you the DNS details of the domain name you entered. 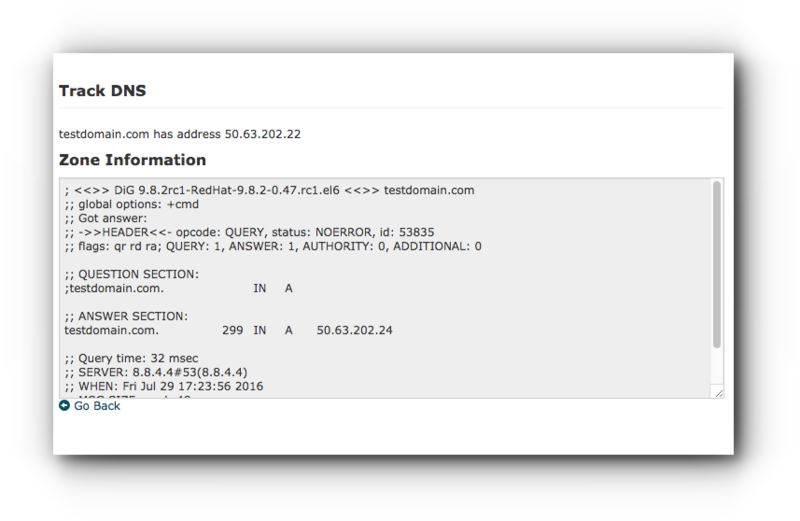 In the example below, we have checked the DNS lookup for testdomain.com. Step 5. Click on Go Back link. You may also do a traceroute for the domain name. Enter the domain name and click on Trace button. Step 6. Traceroute results will be showed then.